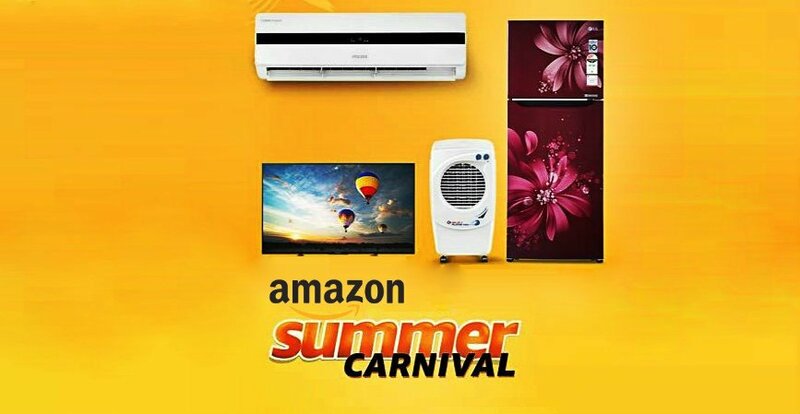 “Amazon Summer Carnival” another bumper sale has begun that offers heavy discounts on hundreds of electronic products across India. Amazon India has started “Amazon summer sale” in which the company offers discounts on various electronic categories such as Television, air conditioners, microwaves, refrigerators, washing machines, dishwashers etc. If you are eagerly looking to buy electronic items to face the summer heat this season, this is the right time to buy ACs, refrigerators etc. Also, if you are planning to watch the next season of IPL (2017) at home on large screen then you can buy big screen TVs with heavy discounts in this summer electronic sale in India. The sale starts today, 07 April and will run till 10 April. 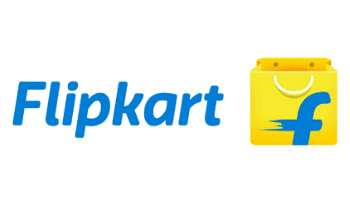 The Amazon India Summer Sale provides great discounts, attractive EMI schemes, exchange offers, cashbacks and other offers on consumer appliances. 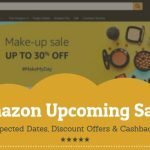 Deals Freak has listed some great products and offer categories on Amazon summer sale page where you can find different electronic deals and offers. The Amazon sale is offering up to 40% discount on Televisions, under which you can buy TVs from brands like Micromax, Sanyo, TCL, LG, Panasonic, Noble Skiodo, Samsung, Vu, Phillips etc. The summer sale is offering up to 30% discounts on large appliances such as air conditioners, microwaves, refrigerators, washing machines etc. 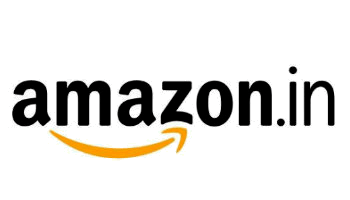 Under this Amazon offer, you can purchase electronic appliances from big brands like Kenstar, Whirlpool, Voltas, IFB, Bajaj, Haier, Godrej, Carrier Esko, Onida and many more. You can avail 10% cash back on SBI BANK Debit & Credit Cards. The offer is valid on the purchase of television, air-conditioners, refrigerator, washing machine, microwaves etc. The minimum transaction amount to avail this SBI bank cashback offer is Rs.5000. 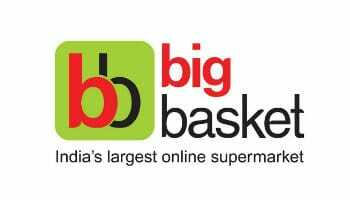 Maximum cashback you can get is Rs.1,750 per card on both website and app. According to Amazon India, the cash back will be transferred to the card holder’s account by 10 July, 2018. Also cashback offer is available on EMI schemes and card payment on delivery. Although, the SBI bank cashback offer is not available on net banking transactions. In this Amazon summer sale, the eCommerce company is offering exchange offer as well, through this sale you can get up to Rs 5,000 off on the exchange of old electronic appliances. There are attractive EMI schemes offered by Amazon in this summer sale. The EMI starts from Rs 1,083 on different electronic products. The company has introduced No Cost EMI plan which is available for Bajaj Finserv EMI card holders. 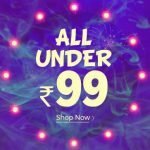 This Amazon summer electronic sale is a great chance for you guys to grab the hottest products with maximum cashback and cash discounts.